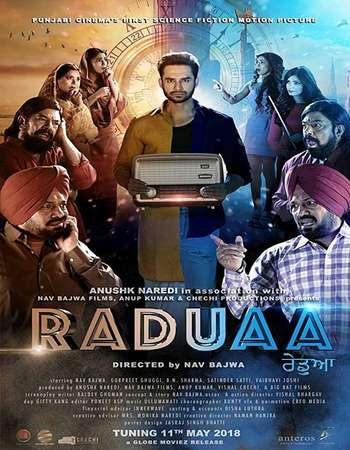 Story: Raduaa is an upcoming Indian Punjabi science fiction film directed by and starring Nav Bajwa with Gurpreet Ghuggi and Satinder Satti. The film’s plot is based upon how a scientific experiment unexpectedly results in time travel from the present day to 1955. The film is set to release on 11 May 2018.